I’ve been so blessed to have the most amazing mother in the world and I’ve also been super lucky to be surrounded by the best mother figures. 1. They bring another life into this Earth, how freaking amazing is that! Just think about it? Women go through the most intense physical pain for the sake of bringing nee life to Earth. 2. They’re your first teachers and your forever teachers. I’ve learned so much from my mother throughout the years and I’m still constantly learning from her. She is an amazing role model and has the kindness soul in the planet. 4. Unconditional love- my mom’s unconditional love is so inspiring. She does so much for others without expecting anything in return. I can call her up at any given moment and I know that she will be there in a heartbeat without hesitation. Thank you mama for always having my back and for making me feel so loved from day one. You’re the most amazing woman I know. 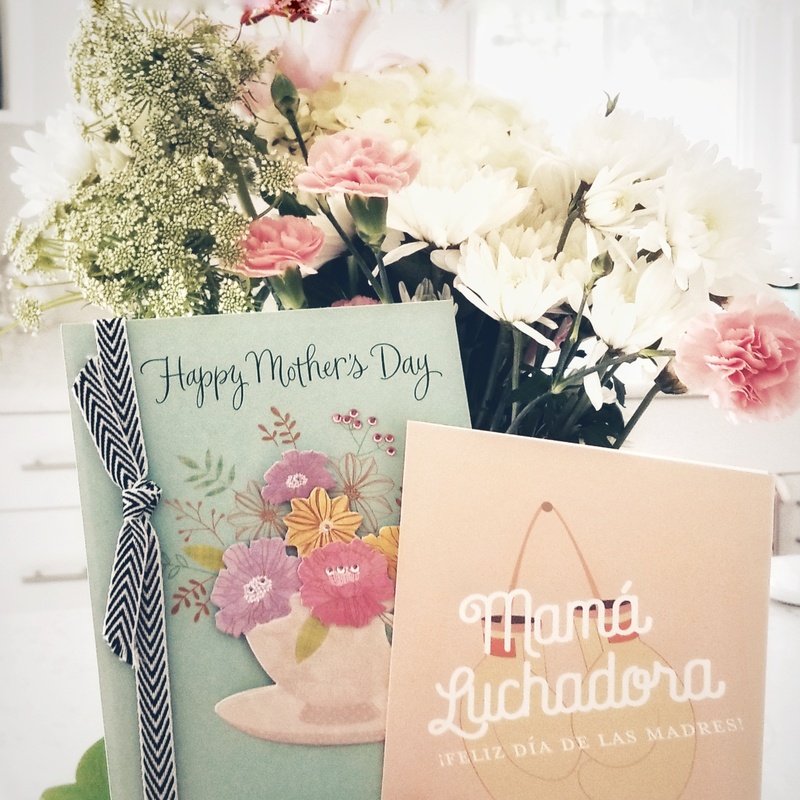 Happy Mother’s Day to all the beautiful mamas and mamacitas!